I love Ebay finds! 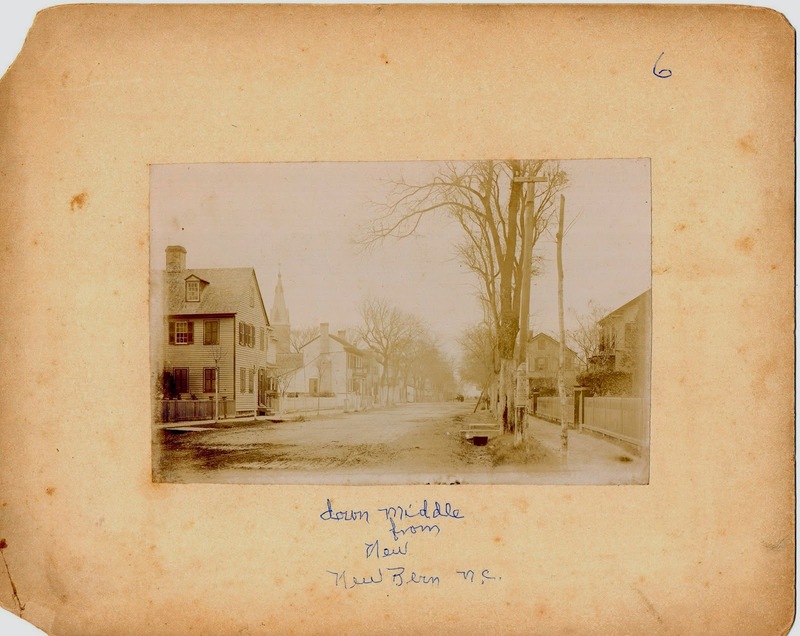 While I was vacationing on Cape Cod a couple of weeks ago, I purchased these two photographs which show the city of New Bern, NC circa 1895. Many of my Harrison and Whitney ancestors would have seen these views. It's pretty cool being able to see the city as they would have seen it. There was a third photograph I wanted to purchase but unfortunately it went for way more than I wanted to spend. 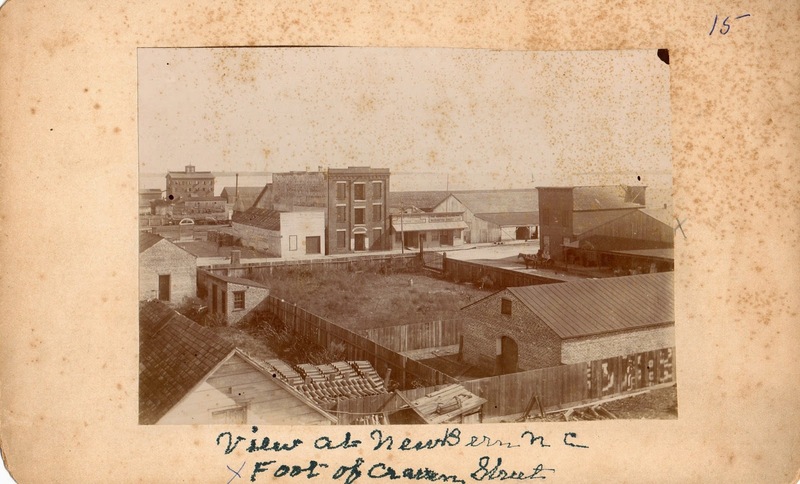 It was a picture of the Masonic Theater in New Bern from around 1895. Oh well, at least I have these two. My Father's family was born and raised in Whitney, Texas and my Mother's family was born, some raised and lived in Marshall, Texas. Those are some interesting pictures, thanks for sharing.